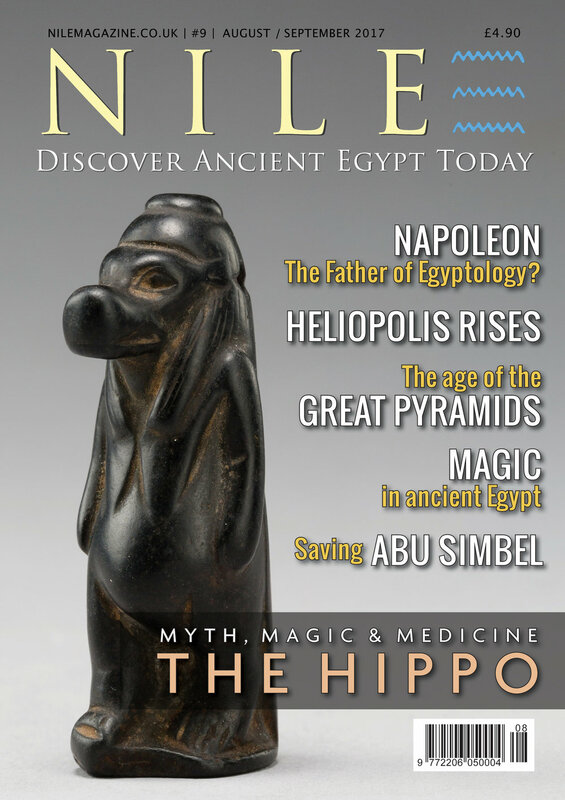 Hi, I'm Jeff Burzacott, the editor of Nile Magazine. 2016 has been such a big year for us here at Nile. We went from being an online e-magazine that we were already proud of, to a fully-fledged print magazine that is being sold around the world. I absolutely love putting each issue together, and am grateful for the volumes of help I receive, and the wonderful feedback from our subscribers. Thank you. In case you are wondering, this is an image of me at Philae Temple a few years ago. I'm standing by a cross carved into the stone by the early Christians around 540 A.D. when the cult of Isis at Philae was officially closed and the temple rededicated as the church of St. Stephen. And in case you are wondering about my fashion sense, I bought that necklace from an Aswan market as a Christmas present for my wife. Wearing it was just the handiest place to keep it that day. Well, that's my story and I'm sticking to it! Today's Coptic Christians in Egypt celebrate Christmas in early January, following the Julian calendar introduced by Julius Caesar. Thanks again to all our new friends, supporters and subscribers, and I hope you have a very happy and healthy Christmas.